We are passionate about helping rescue organizations. Check here to find out details about our current rescue and volunteer projects. 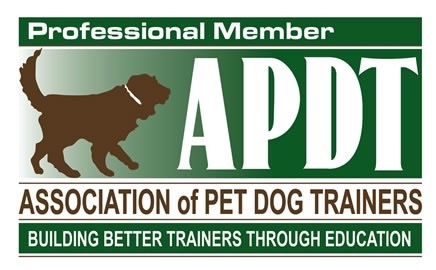 If you work for a rescue and want to find out more about what AGDT can do to help, please call or email. Stop by AGDT (85th and Columbus) to donate gently used coats, blankets, towels, or toys. We are currently collecting for Animal Care and Control of New York City.